Ready to start eating fresh and local again? 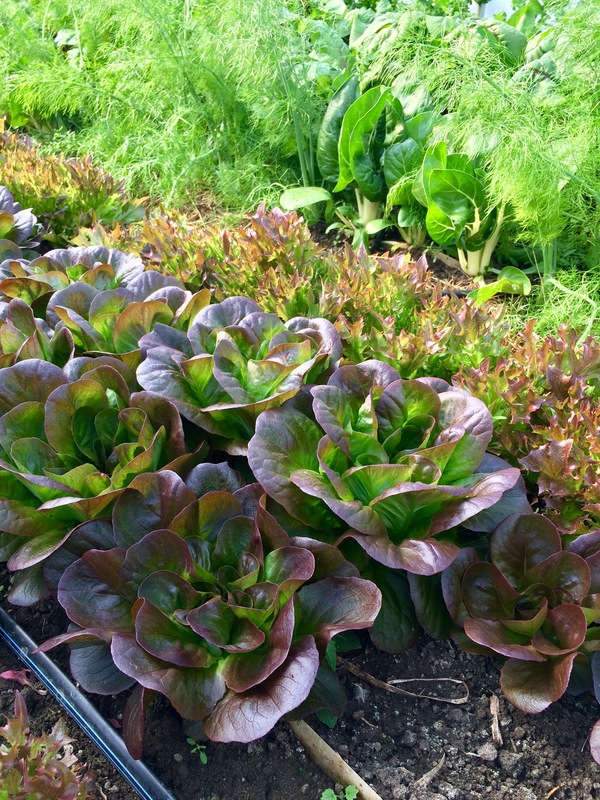 Our new Spring Greens CSA (Community Supported Agriculture) program offers 10 weeks of certified organic greens from our greenhouses, from April to mid-June. Our goal is to help bridge the “hunger gap” in the spring, before most local produce is ready. 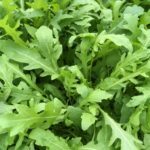 Each week, CSA members will receive 5-6 bags or bunches of freshly harvested greens ready for salad, smoothies, or cooking. 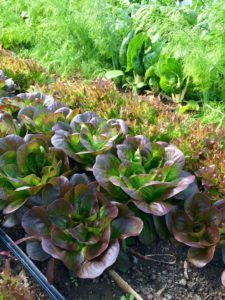 Items will include mesclun (mixed salad), head and leaf lettuce, spinach, arugula, bok choy, baby kale, chard, mustard and Asian greens, microgreens, basil and more. Each box is worth $25 for a total share price of $250. This is a pilot project, with possible pick-up locations at our farm (in Jasper), Kemptville and Ottawa. Locations will be confirmed in late March based on the level of interest. No payment is required until we confirm locations. Full payment will be required by the first pick-up in April. If you would like to register, please complete this short form. Don’t hesitate to contact us if you have questions. Get a jump on spring and replenish your body with farm-fresh, organic, nutrient-dense greens! You will see and taste the difference from the grocery store.